What are the three most important pieces of advice you can give to someone who is new to social media? 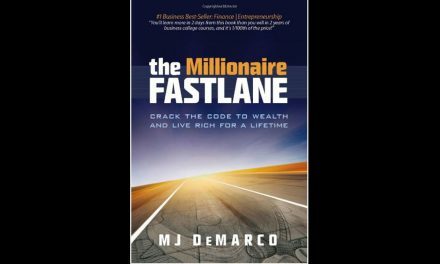 1 – ease in. Pick a couple (facebook, twitter, google+, linkedin, pinterest etc.) and just start with those. 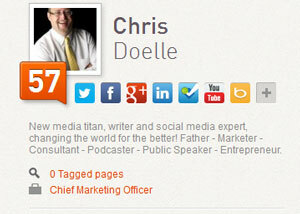 If you are not using Klout – check it out and if you’d like, list me as one of your influences.